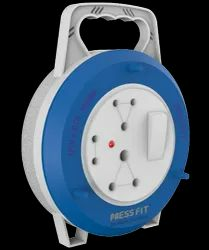 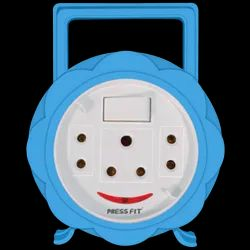 Press Fit - India's Leading Brand of Electrical Products - offers sturdy Flex Boxes and Extension Cords that are superior in quality, available in wide range and affordable in price. 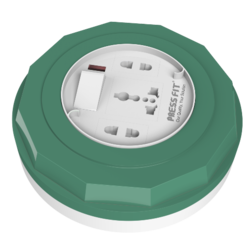 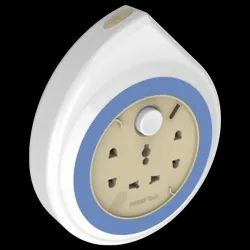 Extension Cord is a multi-pin extension which is required for running more than one electrical appliance from a single socket. 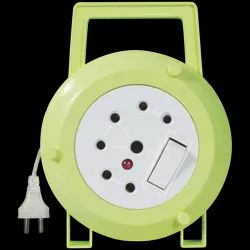 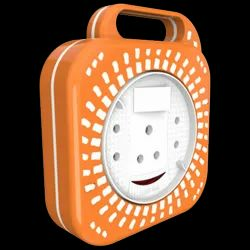 It is designed having long insulated wire with a two-pin plug that can be coiled inside the tough multicolor plastic enclosure with a three-pin & 2 two-pin sockets. 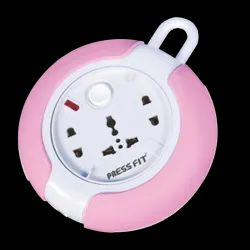 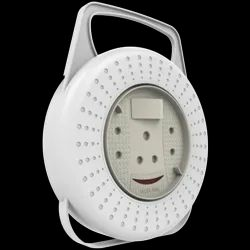 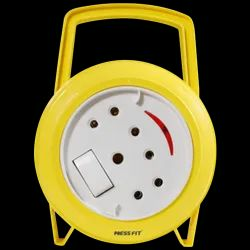 Flex Box is a multi-pin extension which is required for running more than one electrical appliance from a single socket. 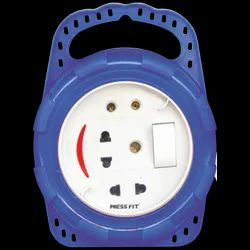 It is designed having long insulated wire with a two-pin plug that can be coiled inside the tough multicolor plastic enclosure with a three-pin & 2 two-pin sockets. 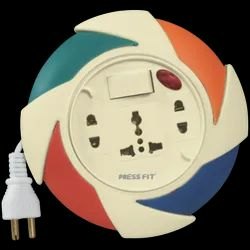 FlexBox is a multi-pin extension which is required for running more than one electrical appliance from a single socket. 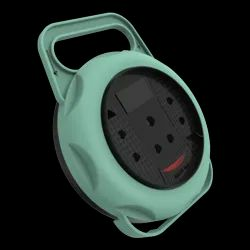 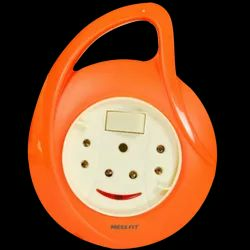 It is designed having long insulated wire with a two-pin plug that can be coiled inside the tough multicolor plastic enclosure with a three-pin & 2 two-pin sockets.